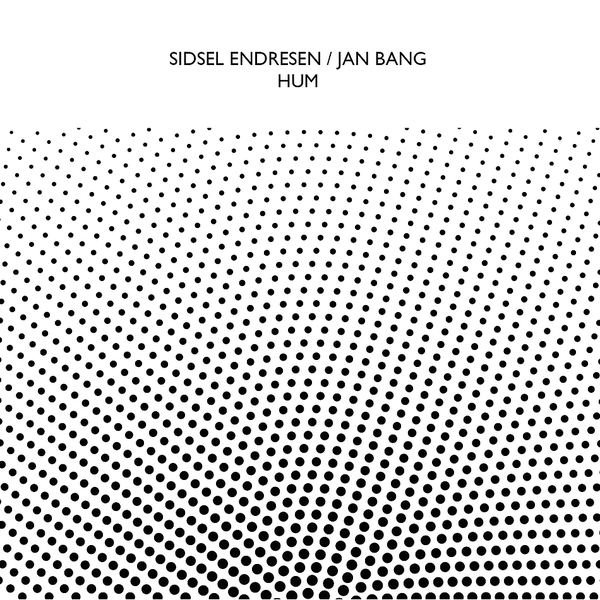 Electronics whizz, studio producer and Punkt co-director Jan Bang teams-up with vocalist Sidsel Endresen on Hum, an album released as part of Confront Recordings’ Core Series, a cycle of releases which has previously featured contributions from David Sylvian, Julie Tippetts and Derek Bailey. 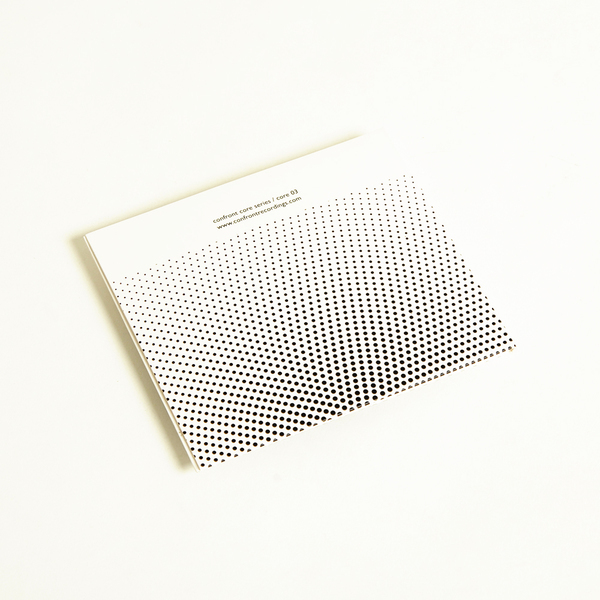 "Recorded live in Oslo in 2016, Hum focuses on atomised gestures quarried from mutant combinations of voice and corrupted circuitry. Sidsel Endresen: voice Jan Bang: sampler, Dictaphone Composed by Sidsel Endresen and Jan Bang. Copyright control (TONO). Recorded by Asle Karstad at Victoria Nasjonal Jazzscene, Oslo, December 1st 2016. Mastered by Helge Sten at Audio Virus Lab. Mixed and produced by Jan Bang at Punkt Studio, Kristiansand."